1Lock in focus and exposure in advance. Press the shutter button halfway to initiate the autofocus and autoexposure process before you actually want to capture the image. 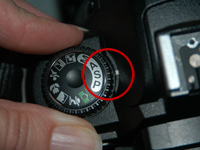 A slight delay occurs between the time you press the shutter button and the time the camera actually records the image — so press the shutter button a moment before the action occurs. Even if it’s daylight, turning on the flash sometimes causes the camera to select a higher shutter speed, thereby freezing action better. 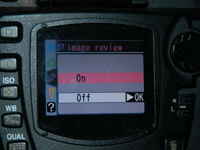 4In shutter-priority autoexposure mode, select the highest shutter speed available. If the picture is too dark, lower the shutter speed a notch. 5Use a lower capture resolution. 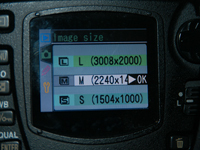 The lower the capture resolution, the smaller the image file, and the less time the camera needs to record the image to memory. 6Turn off the instant review feature. When this feature is on, the camera probably won’t let you take another picture during the review period. 7Make sure that your camera batteries are fresh. 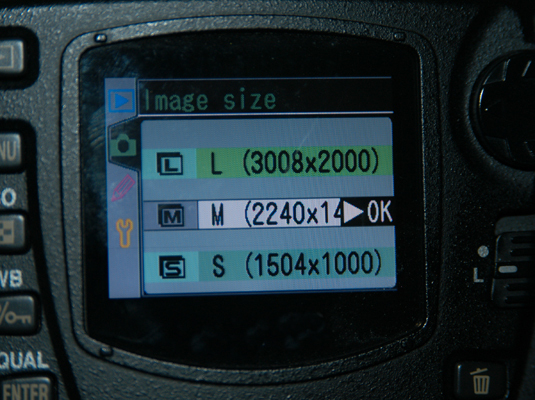 Weak batteries can sometimes make your camera behave sluggishly. 8Keep the camera turned on. Most cameras take a few seconds to warm up after you turn them on.